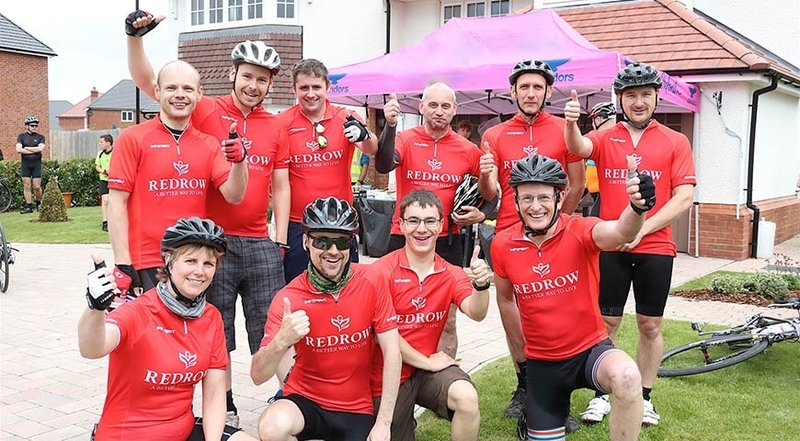 Brought to you by the team behind the successful and well-regarded Bike Bath and Bike Oxford, events, Bike Chester championed by Redrow Homes is a day of marked rides of 25, 50 and 80 miles, taking in the best scenery of Chester and the surrounding countryside. 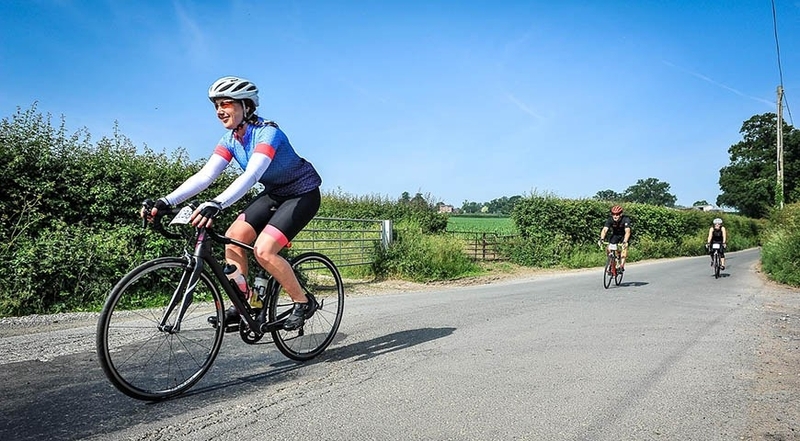 2019 entry fees are £36 for the 50 or 80 mile routes, and £26 for the short route for adults. Entry for under 16s is £15 for any route. There will be an online booking fee on all entries. Post-ride bar and hot food (jacket potatoes). Food is £4 per head - please purchase when you register. If you would like to receive our regular e-newsletter with all the latest on Bike Chester and our other events, please enter your email address below. The 50 and 80 routes take in the magnificent climbs of Bwlch Penbarras and Moel Arthur and for the 80 mile route, a spectacular loop out to Llyn Brenig! Featuring Chilly Cow Ice Cream as the feed stop - a bicycle friendly coffee and ice cream parlour. 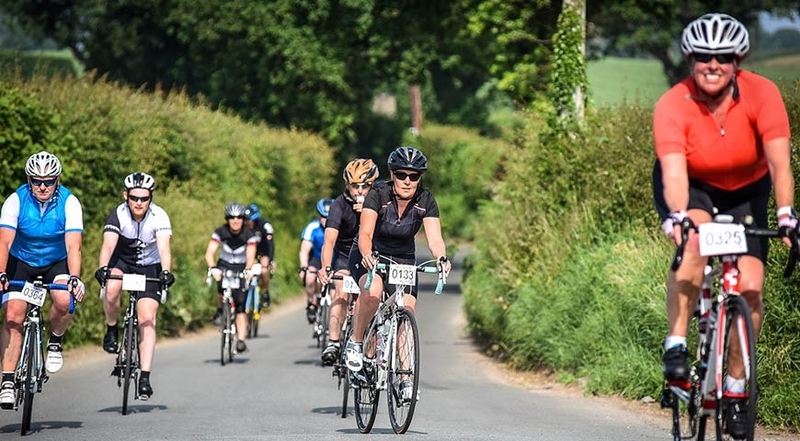 The 25 mile route heads south west and is a gently rolling route along quiet lanes out to Ffrith, a perfect ride for your first sportive. Look your best at the event with some custom riding kit from our shop. The range includes cycling jerseys, bib shorts, super soft hoodies and T-shirts. Order by 12 May for delivery in w/c 10 June. The kit shop will also reopen after the event so you can pick up a souvenir of your ride.